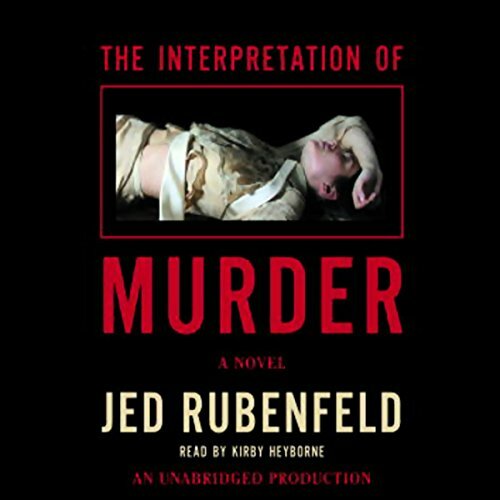 ©2006 Jed Rubenfeld (P)2006 Random House, Inc. Random House Audio, a division of Random House, Inc. Under a clear blue September sky, America's financial center in lower Manhattan became the site of the largest, deadliest terrorist attack in the nation's history. It was September 16, 1920. Four hundred people were killed or injured. 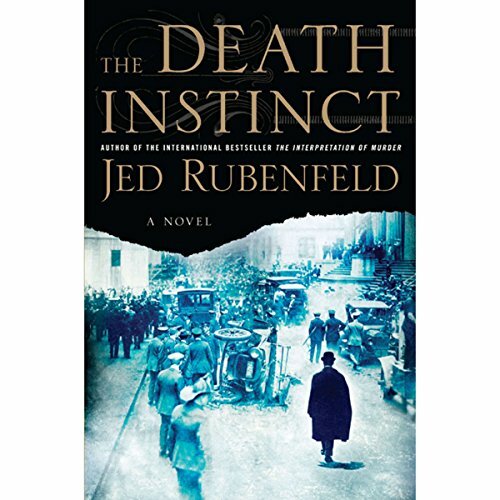 The country was appalled by the magnitude and savagery of the incomprehensible attack, which remains unsolved to this day.The bomb that devastated Wall Street in 1920 explodes in the opening pages of The Death Instinct, Jed Rubenfeld's provocative and mesmerizing new novel.